There are certain things which make me tick when it comes to following events from the Natural World. 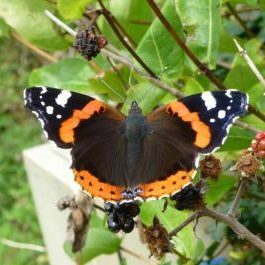 One is the enjoyment of being out in the wider countryside or even in the garden and observing nature in the raw. After all, I am a keen tracker of natural phenomena and how they interact under specific climatic conditions over a number of years (phenology). A few recent highlights are shown below. 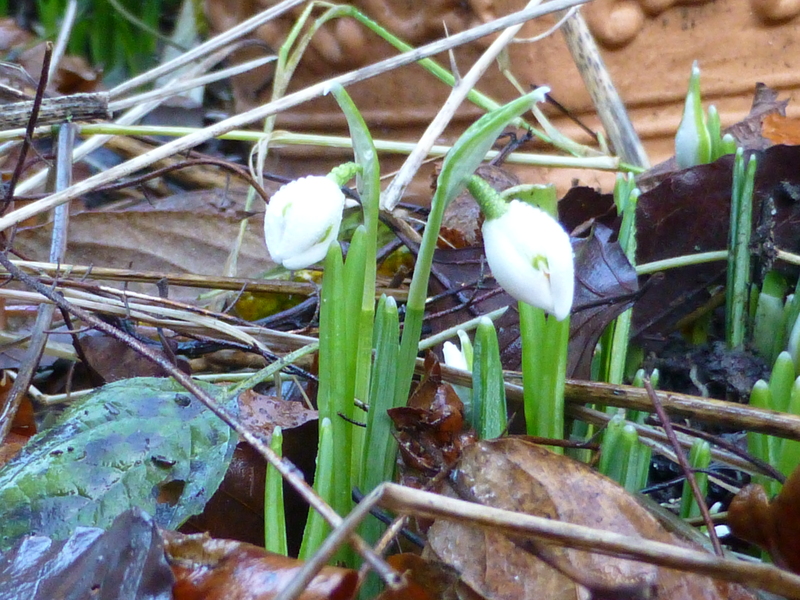 Woodland Snowdrops (Galanthus_nivalis‎) – These were captured on 29th December, some 14 days ahead of the long-term average. 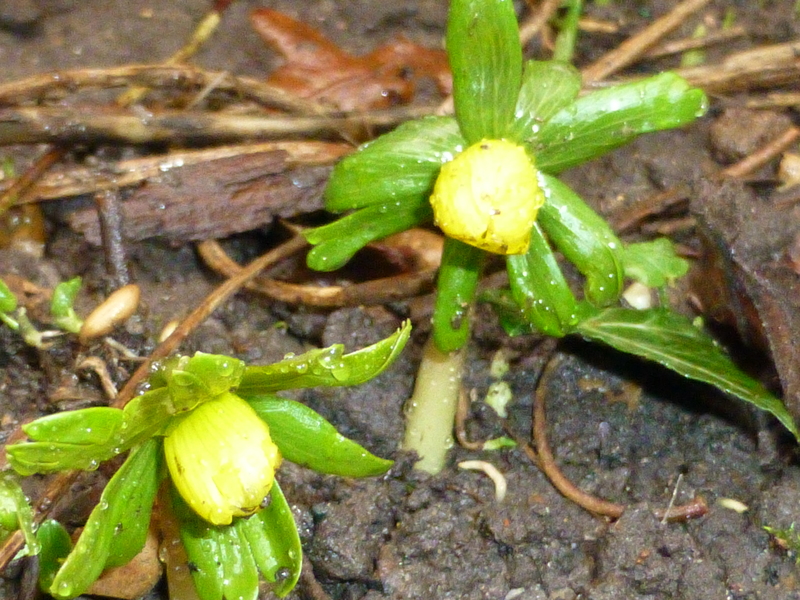 Winter Aconite (Eranthis hyemalis) – These were captured on 15th January, a day after they were first witnessed in bloom, some 3 days behind the long-term average. Blackcap (Sylvia atricapilla) – The not so rare, in fact annual sighting of wintering Blackcaps in our garden, a male has since joined her. These are simply a select few and I will have to revisit this post in future and bring your attention to the many other hard-working ecologists and conservationists or put simply nature lovers that are out there for us all to discover, go follow them! What I find fascinating about us conservationists, is the fact that we won’t always see “eye to eye” on matters pertaining to effective nature conservation, in spite of this we all share one united passion. We care, we each possess amazing knowledge of our core subjects and we have an unrivalled will to succeed for the creatures with no tongue or voice with which they could communicate their story. Back to us, what’s your story? Please tell. 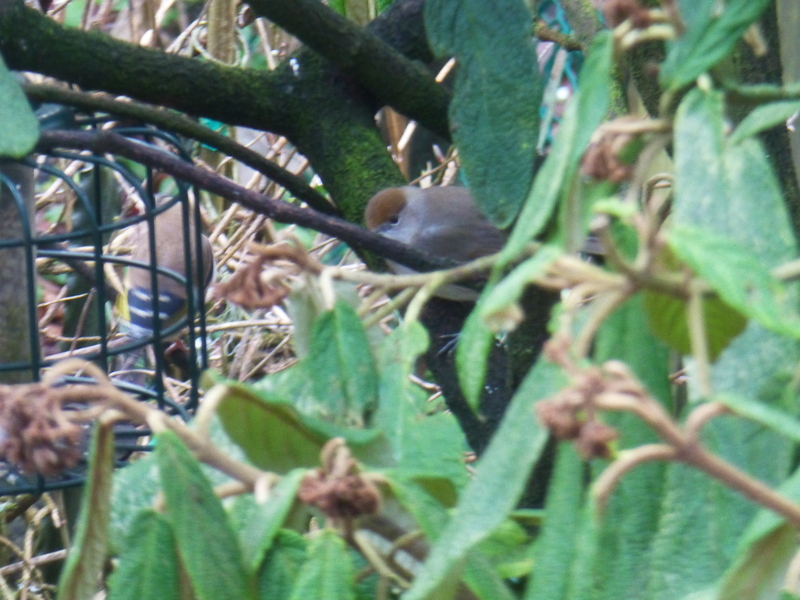 I’m jealous, you’re the second person to have recorded a recent blackcap sighting that I’ve read about this morning- the other was in South Wales. You know these things – where might they have come from? They’re thought to be from the Benelux region of Europe, check your posts about Blackcaps in the past, we’ve had plenty of discussion about them before, I believe. I hope you’re well and getting out and about again. Love your posts and if I remember to, I’ll do a link to yours in another posting. I agree with you. There is so much that people agree, yet so much that brings contention, but it is always a learning experience. It makes us see both sides on occasion, which get results in the long run. I follow what I can on conservation because there is many ways to approach it, especially in landscape design and building. We make our stamp on the world, but how often is that one of sustainability?